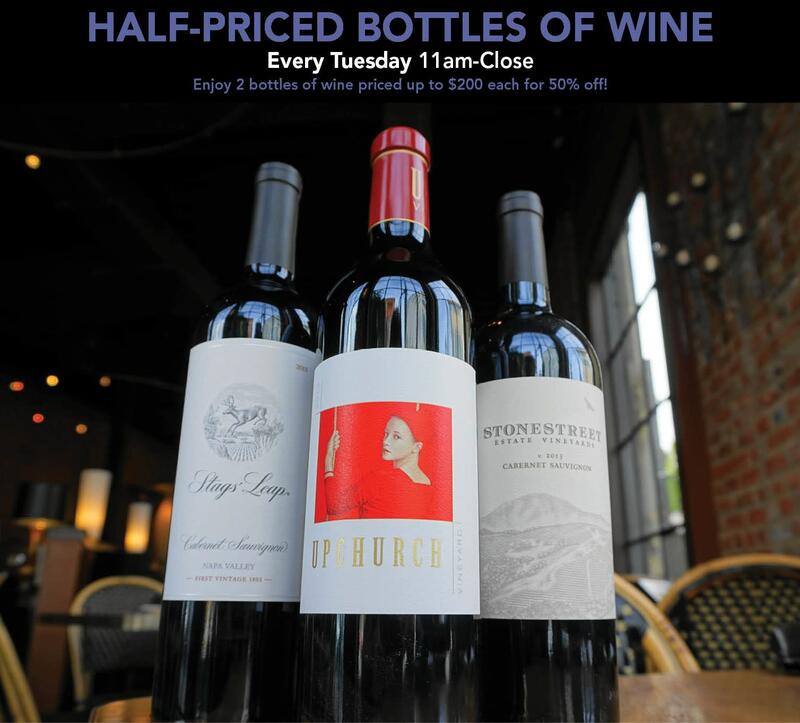 Enjoy Half-Off all bottles of wine under $200 every Tuesday, All-Day! Pair the perfect bottle with a delicious steak, fresh seafood or just a bite at the bar! 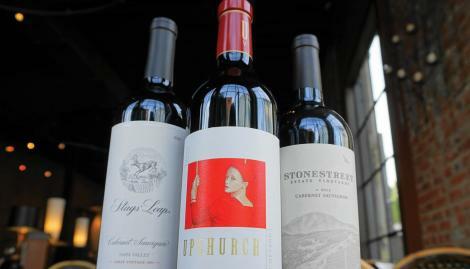 *2 bottles of wine priced up to $200 each for 50% off!